Party Cups glasses and Jugs the perfect combination for your drinks party. Lots of fun styles that will look great on your table. 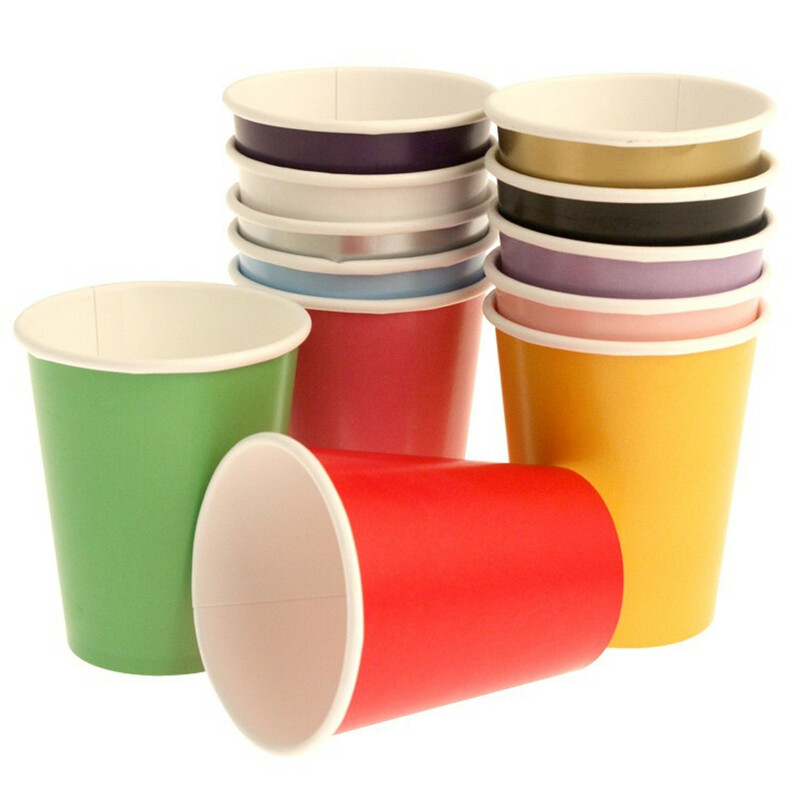 Our paper cups are ideal as you can dispose of them once used. Some of our items can be used again and again.